SWEA is an organisation for Swedish women abroad. Their mission is to promote Swedish language, culture and tradition. 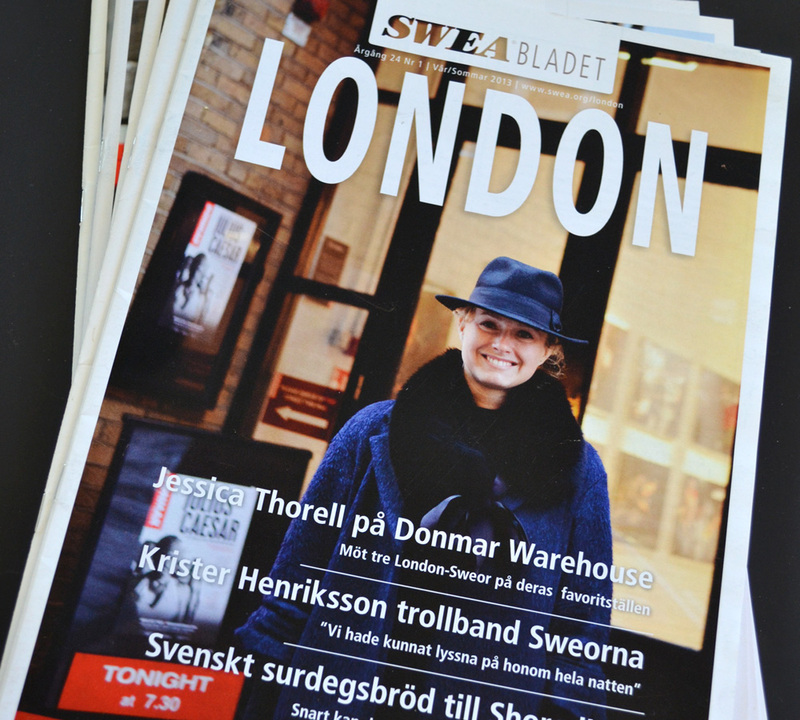 I had the privilege to do SWEA London’s bi-annual magazine for 3 years. It has 28 pages and is filled with interesting articles. To read them, go to www.london.swea.org/swea-bladet.